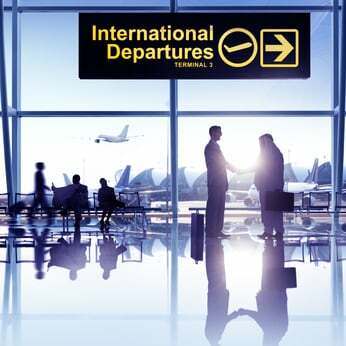 What Is the Destination Control Statement and Why Should It Be on Your Commercial Invoice? The Destination Control Statement is a legal statement required by the Export Administration Regulations (EAR) and the International Traffic in Arms Regulations (ITAR) stating that the goods you are exporting are destined to the country indicated in all the shipping documents. It is a necessary legal boundary clarifying what happens to shipments, and it essentially states that the buyer isn’t going to take the goods and forward them to another country. Until recently, the statement required by the Bureau of Industry and Security (BIS) under the EAR was different than the statement required by the State Department under the ITAR. That changed in November 2016 after both agencies published notices in the Federal Register of a single, harmonized statement that can be used by exporters regardless if their goods fall under the jurisdiction of BIS or State. In my first article in this series, I discussed the role chambers of commerce play in exporting. 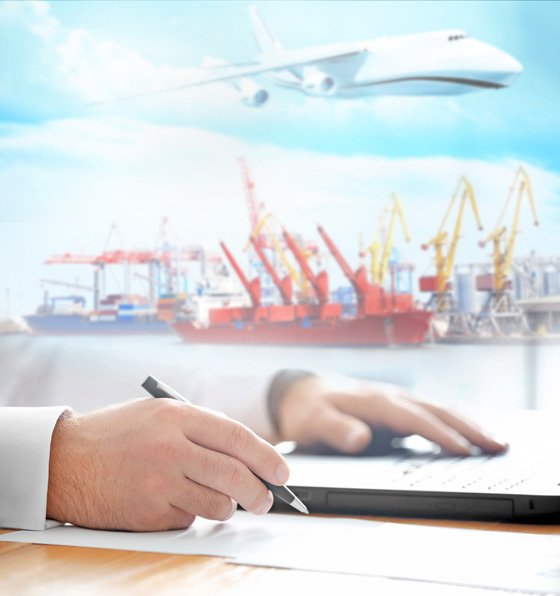 In this article, I'm focusing on one of the most useful services a chamber of commerce provides to exporters: export documents. 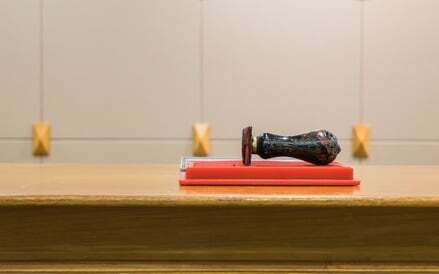 Specifically, their role in helping you create a certificate of origin. Here’s what you need to know about that process. In most standard sales of goods contracts, roughly the last third of the agreement consists of the most standard, little-noticed clauses known as boilerplate. These include clauses on subjects such as Assignment, Waiver, Notices and the like. In most negotiations, the parties spend little or no time focusing on or re-writing these clauses. 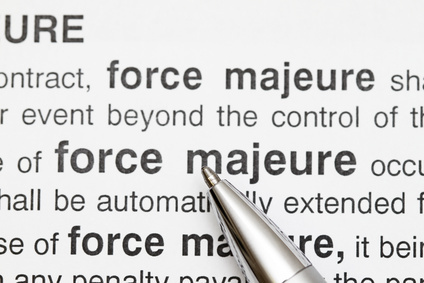 One of the typical boilerplate clauses is what is known as a force majeure clause. For sellers of goods, it pays to take some time to focus on this clause. Are you afraid to export goods that require a license? If so, you’re not alone. I’ve talked with exporters who are hesitant to export goods because they know the process would require an export license, and they don’t know how to begin to apply for one. The good news for them (and for all exporters) is that the process of applying for an export license is not so bad at all. In this article, we’ll focus on the Commerce Department’s Bureau of Industry and Security (BIS) Simplified Network Application Process Redesign (SNAP-R) process for applying for an export license. You all know about the three academic R’s, of Reading wRiting and aRithmetic. 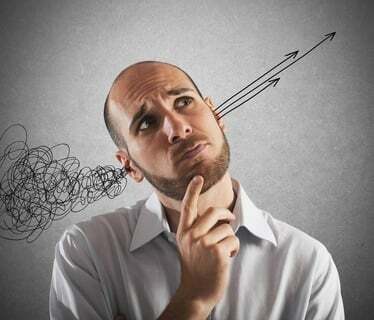 But are you familiar with the three R's of export compliance: the FTR, the EAR and the ITAR? I know, I know, that’s probably not quite the story you heard about how easy you have it today. But as a modern exporter, life is easier! 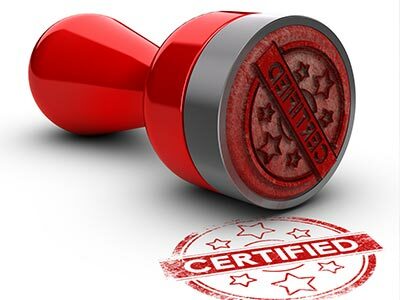 You no longer have to settle for the “old way of doing things,” and that includes how you create and get your certificates of origin stamped by a chamber of commerce. “Keeping out the bugs” has become the worldwide mantra for exporters and importers. The bug that gained everyone’s attention in the United States was the Asian Long Horn Beetle, while other countries are concerned with the Pine Worm Nematode plus many other. There are more than 85 countries that have adopted the International Standards for Phytosanitary Measures No. 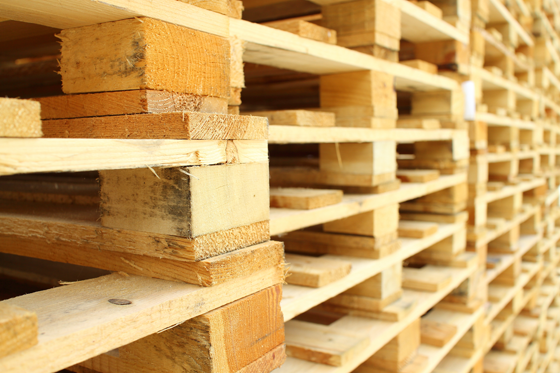 15 (ISPM 15) regulation for wood packaging since its inception in 2001, according to the Pacific Lumber Inspection Bureau (PLIB). The regulation applies to wood packaging materials (WPM) made from softwood or hardwood. 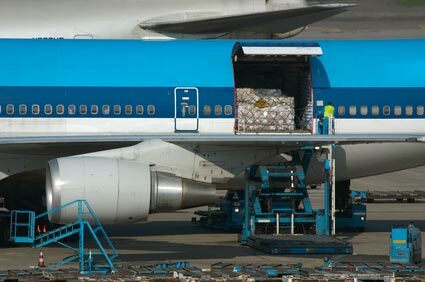 Before your goods are transferred, flown, shipped or driven out of the country, a proforma invoice will set the stage, serving as a negotiating tool between you and your international customer and a blueprint for the entire process. As one of the first documents prepared in an export transaction, a proforma invoice acts like a quote and looks like a commercial invoice. This document, when correctly completed, contains several key pieces of information that will be used on many of the export forms you'll need to create later on. A successful export manager recently told me that many years ago he made an overseas business trip to a major country in Asia. As an afterthought, he decided to stop by a small country that he had never visited before. Much to his surprise, he was able to develop a reasonable amount of business developed from his side trip that continues even today. Who Is the FPPI and Why Are They Important? All the acronyms we use in exporting can make you feel a little overwhelmed. If you’re a little unsure how the FPPI fits into this alphabet soup, you’re not alone. Here’s what you need to know about the Foreign Principal Party in Interest (FPPI) in plain English.